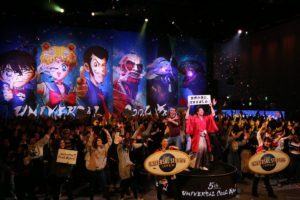 MANGA.TOKYO > Event Coverage > Events > Universal Cool Japan 2019 Opening Day Report: Jump Into the Worlds of Conan and Lupin! 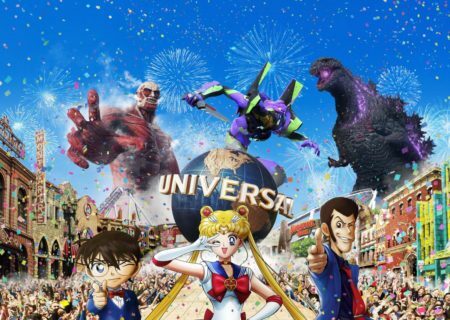 As we have already reported, USJ is once again bringing us ‘Universal Cool Japan’. Fans of the featured series (Sailor Moon, Neon Genesis Evangelion, Detective Conan, Lupin the Third, Godzilla, and Attack on Titan) might regret missing out if they don’t make their way to the USJ theme park in Osaka! 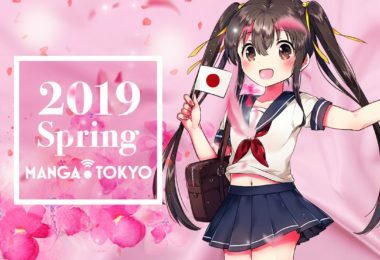 To celebrate this milestone, six popular Japanese works have been chosen to collaborate with the park across two terms- Spring Term and Summer Term. On 17 January 2019, MANGA.TOKYO was able to attend the opening ceremony for Cool Japan 2019! 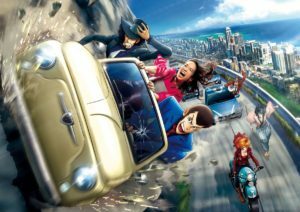 We got to experience the newly-opened ride ‘Lupin The Third Car Chase XR Ride’ and the ‘Detective Conan: The Escape’ game, which has seen popularity in previous years and is now back with a new version. 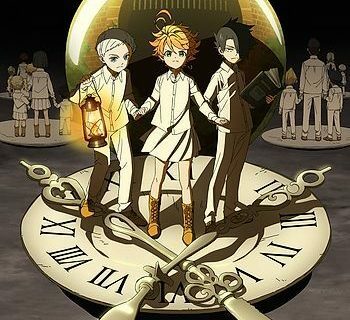 The Spring Term (18 January – 23 June 2019) will be kicking off the collaborations with Detective Conan and Lupin the Third. 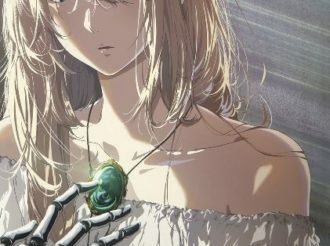 The Summer Term (31 May – 25 August 2019) will feature Sailor Moon, Neon Genesis Evangelion, Godzilla, and Attack on Titan. 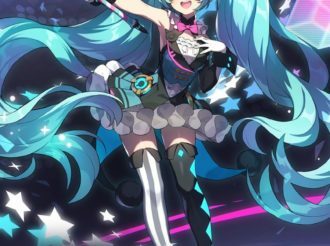 This is the biggest scale of collaborations so far in the history of Universal Cool Japan. The opening event featured the actor Win Morisaki as a guest, who just debuted in Hollywood last year. 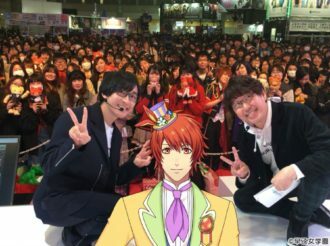 ‘See the Japan the world envies!’ was declared the theme of the event and fans – international and Japanese alike – cheered enthusiastically. First, I want our readers to know that this is a place (maybe the only one in the world?) where you can meet Kaito Kid himself. Fans should definitely come and meet him. 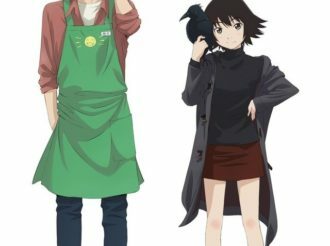 As well as Kaito Kid, there are also other characters that will appear ‘in the flesh’. For this attraction, the visitor will see a performance first and is then asked to move through the room to solve a riddle. 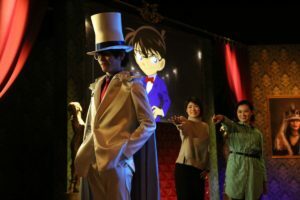 It felt as though we were being transported directly into the world of Detective Conan. I don’t want to spoil the mystery for you so I won’t talk too much about the content here, but let me tell you that the size of the venue means it is still a lot of fun even if there are many visitors. 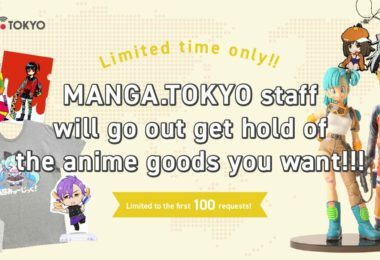 Foreign visitors also can fully enjoy the event even if they don’t understand Japanese! Participants will receive a tablet at the entrance which has different language settings, so you can follow what happens. We were put into groups of 5 with people from different media outlets, but we couldn’t solve the mystery in the end. It is quite a hard riddle! 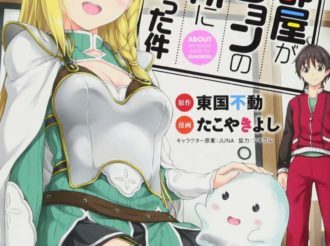 Even if riddles aren’t your thing, the attraction tells a story not seen in the manga and is quite fun to follow. Personally my favorite moment was when Kogoro stood right before my eyes. I wouldn’t call myself much of a fan but even I was swooning a bit. I suggest that fans who want to get close to Kogoro try to search for the best timing and positioning by re-trying again and again. I want to be Lupin and get chased by Zenigata at some point in my life. Every fan has had that thought at least once, I’m sure. I didn’t think my dream would come true like this. The story for this ride begins with an exhibition of the royal collection from the Kingdom of Fortunia. 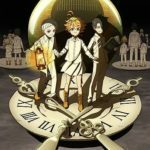 Lupin and the others try to steal the biggest treasure of the exhibition, the ‘Key to Life’. The story is explained while you stand in line for the ride, so it is fun from the very beginning. The production really thought of their fans, it was wonderful. 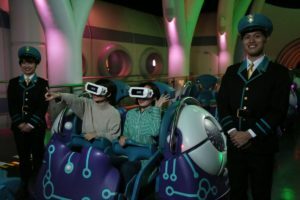 The instructions on how to wear the head display will be also given out before the ride in multiple languages, so you don’t need to worry if you can’t speak Japanese! Many of the scenes will have you laughing, because you think ‘This insane driving style wouldn’t be possible in real life!’ but that’s how it is! I won’t go into too much detail here either, but all the main characters of Lupin the Third will appear with such perfect timing that doesn’t betray the expectations of the fans in the slightest. Lupin the Third has a fandom that spans many decades and the Lupin III world is something the fans surely know like the backs of their hands. This attraction does not disappoint in recreating this world perfectly. If you have the chance, please try to visit Universal Studios Japan in Osaka for at least one term during ‘Universal Cool Japan 2019’! Detective Conan by Gosho Aoyama (published in Shogakukan’s Weekly Shonen Sunday magazine) © 2019 Gosho Aoyama / Detective Conan Production Committee © Monkey Punch, TMS/NTV © Hajime Isayama, Kodansha / Attack on Titan Production Committee ™ & © TOHO CO., LTD. © khara © Naoko Takeuchi Calligraphy: SISYU ™ & © Universal Studios & Amblin Entertainment ™ & © Universal Studios. All rights reserved.